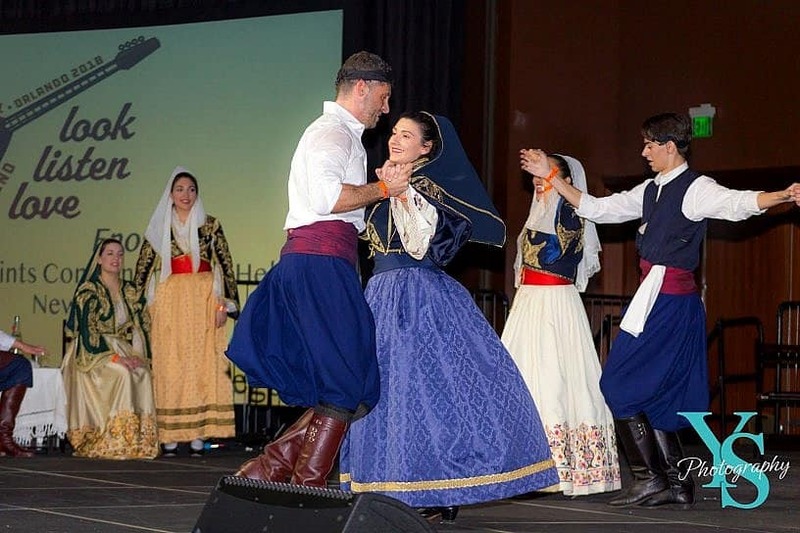 Atlanta, GA – More than 1,500 participants will gather January 18-21 at the Atlanta Marriott Marquis to attend the 19th annual Hellenic Dance Festival (HDF). 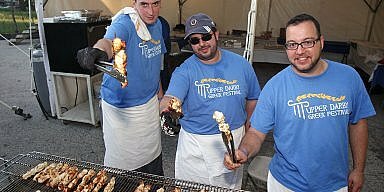 Sponsored by the Greek Orthodox Metropolis of Atlanta, the event welcomes performing groups from across its Metropolis and beyond. More than 40 teams are registered to participate, representing parishes from Florida, Georgia, North Carolina, South Carolina, Tennessee, Colorado, Virginia, Illinois, and Kansas. HDF is led by an executive committee and a 19-person implementation team. 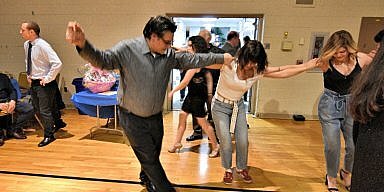 The event aims to bring together Orthodox families through dance, music, and fellowship to perpetuate the rich Hellenic Orthodox tradition. The theme of the upcoming event is “JOY.” Through spiritual workshops and individual experience at the event, participants will demonstrate the “fruits of the spirit” that have been the basis of this year’s Atlanta Metropolis youth programs. In addition to full days of competition on Saturday and Sunday, attendees will participate in an opening ceremony and Agiasmos on Friday evening. On Sunday morning, the entire Metropolis family will come together to worship during Divine Liturgy. The weekend will culminate on Sunday with an Oscar-themed awards ceremony followed by an evening of socializing and dancing. Live music for the Saturday and Sunday glendia will be provided by folk musicians from the U.S., Thessaloniki, and Crete. 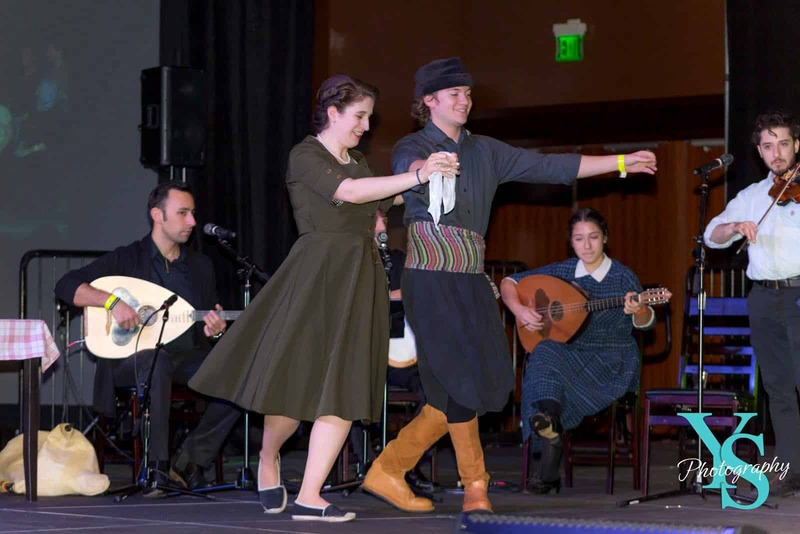 The event will be enhanced by a prestigious panel of judges from the U.S. and Greece, representing decades of Greek folk dance research and teaching. At Sunday’s awards ceremony, medals will be awarded for dance, choral performance, costumes and folk expression in each of six competitive categories. 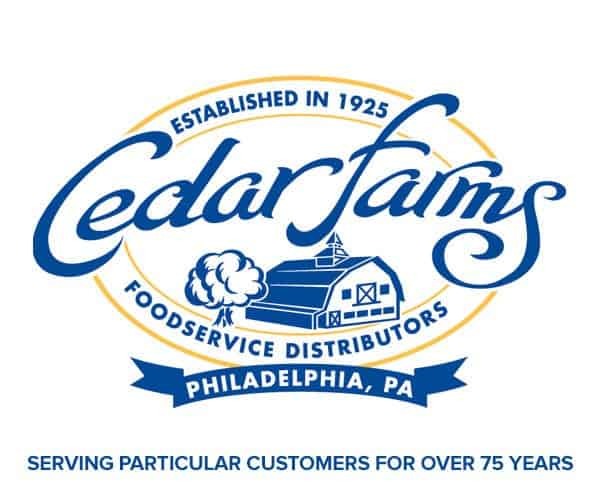 Full weekend packages can be purchased online, and a la carte tickets for competition and individual events will be available for purchase onsite during the event. For more information about the weekend and the mission of HDF, visit www.hellenicdancefestival.com. The Hellenic Dance Festival, based on the vision and dream of His Eminence Metropolitan Alexios, began in 2000. Traveling from city to city throughout our Metropolis, the Hellenic Dance Festival has grown into a true family event. Held on the MLK Jr. weekend, it allows for participants to travel and join together as brothers and sisters in Christ. Our religion, our Greek language, and our culture help us maintain our identity as Hellenes. 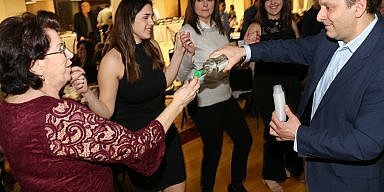 The need for our communities to perpetuate our culture, along with the philosophy of ancient Greece and the Olympic spirit of “a healthy mind in a healthy body”, was instrumental in the vision by His Eminence Metropolitan Alexios to establish this Hellenic Dance Festival for the youth and families of our Metropolis.